This is the sixth and final 2019 concert of West End's annual Lenten Noon Concert Series. 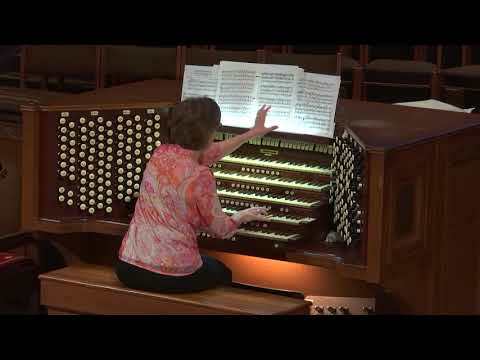 It features Gayle Sullivan, Director of Music Ministries at Belmont United Methodist Church in Nashville as she plays works by Walton, Faure, Phillips, and Durufle. Details about those pieces as well as about Ms. Sullivan are in the concert program, available below as a downloadable pdf.